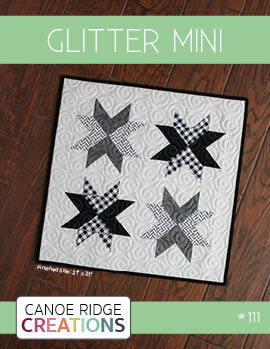 Canoe Ridge Creations: Gen X Feature and A Giveaway! Gen X Feature and A Giveaway! 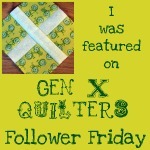 over on Gen X Quilters Follower Friday! to one of you lucky readers! Check out these awesome fabrics. an e-mail address so I can notify you if you win! UPDATED: Giveaway is now closed. Ga! 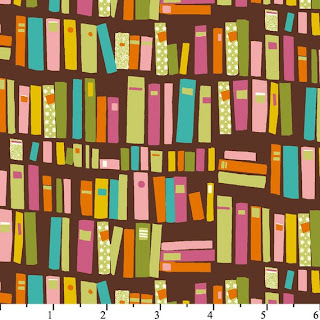 I was JUST looking at this fabric....the books are my absolute favorite. Pick me!! Great shop! I already follow you...and congrats on the Gen X feature! I follow you! :) Congrats on your feature! The books are my fave too! :) LOOOOVE them! I follow you! I love this giveaway - I think the tree print is beautiful! I like Sew Fresh Fabrics stash builders, especially the red and white dots and daisies. I love the Heather Ross prints, far far away, and so many others too! following the sew fresh fabrics blog! I now follow you! It is great to find great new blogs and fellow Iowans. I'm from Huxley, just 25 minutes north of Des Moines. Cute feature! Love this shop. I love their stash builder bundles, like the grey, black, and white circles and dots. following sew fresh fabrics on facebook! following canoe creations on facebook! I love the polka dots by Amy Butler. I just might have to get a FQ bundle of those. I really would love that bookshelf fabric!! I already follow them on FB! I am already a follower of your wonderful blog! 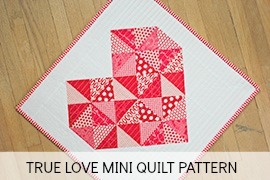 And I love the Quilter's Linen Basics in Grey over at the Sew Fresh Fabric Etsy shop! I love many of the bundles that they have available! Thanx for chance at your wonderful giveaway! I'm now a fan of yours on facebook too! I'm already a follower of your blog too! 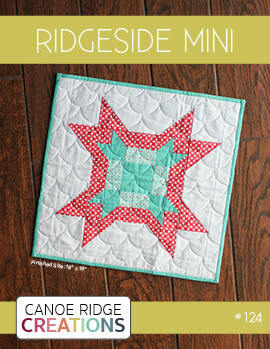 I like Canoe Ridge on facebook. I love the kaffe and Lizzy bundle....those pearl bracelets are fab! I am also now a follower of Sew Fresh. I like Sew Fresh on facebook. And I'm following your blog, too! Thanks for the chance to win. I'm a follower on the Sew Fresh blog. I already follow canoe ridge! I'm a follower of Canoe Ridge blog. I follow sew fresh blog! I already follow Sew Fresh Fabrics. And I already "like" Sew Fresh Fabrics on Facebook. Ahhh I do all of these. . so here goes. 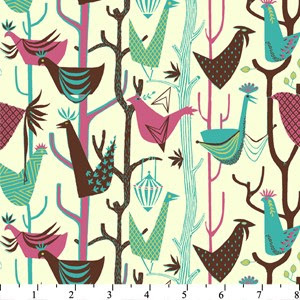 At Sew Fresh Fabric my favorites are tons! I love the things there. I'm fancying getting some Heather Ross before I chicken out. I might get some solids from the Kona Solid Swap that I have waiting for photos and then projects. Like Sew Fresh Fabrics on Facebook - check love seeing people there. I've liked Canoe Ridge Creations on Facebook where I found this before I found it in my reader. Thanks for being awesome missy. "Liked" Sew Fresh Fabrics on Facebook! Love the Modern Affair bundle on SFF's Etsy site! And I like you on facebook! Thanks for the great giveaway - love those fabrics! Great interview @ GXQ too!! I am madly loving all the Grand Tour fabrics! I also love Kate Spain's Central Park, Jenaveve by Valorie Wells, and Haven's Edge by Tina Givens. There are so many awesome fabrics out now! ...and now I like CRC on FB, too! Thanks so much! 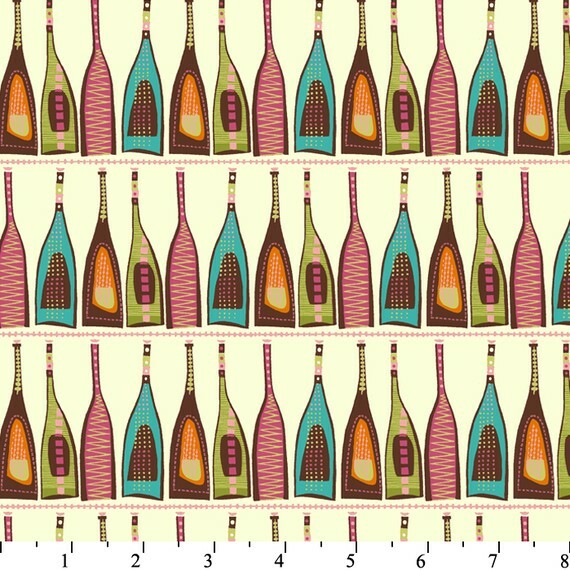 I love, love, love the wine bottles print - The Grand Tour from Victoria...so cute and fun. 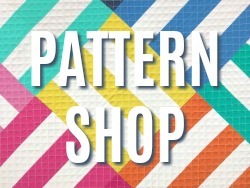 The Sew Fresh Fabrics shop has so much amazing stuff! I want the Ironwork in Espresso and the Lime Spiral Squares. And a charm pack of Innocent Crush... and ... and...! I'm also following your blog now!!! Yay. 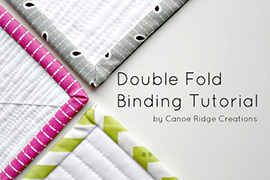 ....and I'm following SewFreshFabric's blog. Thanks for the awesome giveaway. Congratulations on being featured! I'm a follower. I saw you on Gen X Quilters today! 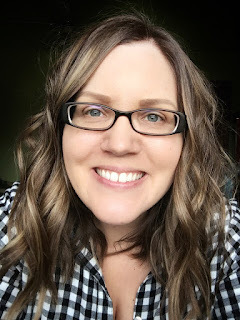 Another Iowa sewing blogger! Yay! I'm totally following you now. and for an entry into your giveaway of those awesome fabrics.... The Spring Street FQ in Sew Fresh Fabrics immediately caught my eye... maybe because I am SO READY for spring right now!! Thank you for the chance to win these beautiful fabric! I likey you on FB too! I love all the bundles she's put together over on Sew Fresh, especially this orange and pink combo: http://www.etsy.com/listing/66933685/pink-and-orange-stash-building-bundle. I follow SFF's blog, too! Over at SFF, I'm really digging the Lizzy House Pearl Bracelet prints, both in the blue and orange! Congrats on your feature! 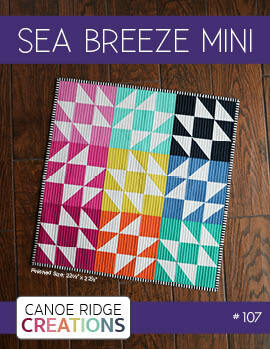 I love the Kona Solids fat quarters at Sew Fresh--in fact I just ordered some! I Follow the Sew Fresh Fabrics blog! I'm a big SewFresh fan! I Like Sew Fresh Fabrics on Facebook! I'm a follower of the SFF blog. I follow your wonderful blog too! I now Like Canoe Ridge Creations on Facebook. I just browsed the first few pages of the SFF etsy site, and it's all FABULOUS! I follow the SFF blog too. Thanks for the giveaway! I love all the Lizzy House they have over there - even castles in cardinal! I already like SFF on Facebook. I already follow the SFF blog. ummm, there really isnt a fabric that I didnt like on their website. 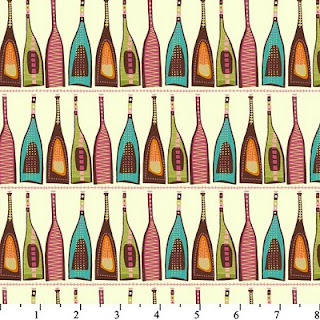 but I saw Anthology fabrics sweet tooth candy shop that looks like it would go perfectly with my table runner project. follow SFF blog. I'm going to be in the next round of the charity block bee. Cant wait! 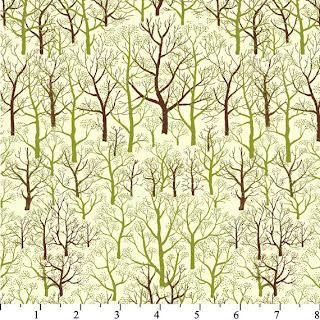 ooops wrong order, it's been one of those kinds of days, my favorite fabric on SFF right now is actually the Grand Tour trees, I'm so in love with that look right now. Oh wow! What an awesome shop! I love the Spring Street fabric, the brown and orange bundle, Metro Living Circles in fuschia, Sugar Pop Mod Trees, the Grand Tour Books, and so many more! 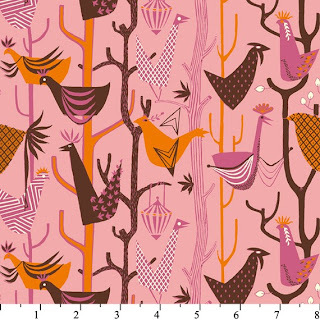 I am following Sew Fresh Fabrics now! I'm an oddball, so I'll tell you what I like from sew fresh fabrics, but it might seem strange. I really like the red & white stash builder, mix it with the black & grey stash builder, and throw in a couple of interesting prints like the white & red tweet birds, the masquerade black pattern birdies, and tufted tweets birds on a wire. I liked sew fresh fabrics on facebook. I liked Canoe Ridge Creations on facebook. 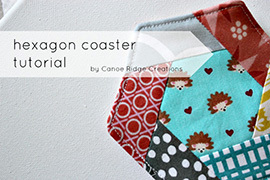 I'm following Canoe Ridge creations blog. BTW, I think it's cool you are so young & like to quilt. 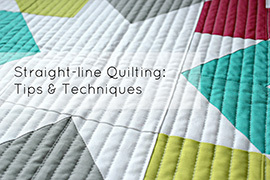 I'm following Sew Fresh Fabrics blog as well! I love the gray, black and white dots. So many of their bundles are cute too. I liked SFF on facebook. I follow Sew Fresh Fabrics. I follow you! :) I love your fresh ideas by the way. I found Giraffes in Spring from Laurie Wisbruns's second collection, Urban Circus at Sew Fresh Fabrics Etsy page. How cool are they?! I like Sew Fresh Fabrics on Facebook. Who doesn't? I follow Sew Fresh Fabrics blog too. I'm following you. :) I love the Valentine Penny Pockets. My daughter is getting married in June and I'm wondering if I can figure out a way to make these and hang them on the chairs for wedding favors. I like Canoe Ridge Creations on Facebook. Hello Megan! What a lovely collection of fabrics! who can choose...I love now the Spring Street fabrics! I'm your follower! I do wish I could win so beautiful fabric! i love the book fabric! I looked and couldn't go past Just Wing It. I liked and I'm so glad you lead me to them! I followed and and can't wait till the next post! I have also added your blog to my awesome reads list (and followed). Annnnd last but not least I like you on FB, can't wait to get to know you better!!! Congrats on the Follower Friday. I enjoy following your blog. I just started following you on FB. I recently got a FB account for CraftedAngles, but I need to start populating it. Hopefully over the next month, I will get more involved with FB. 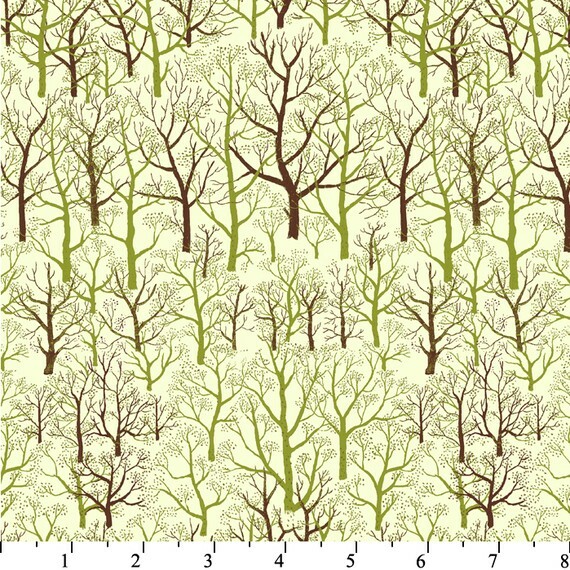 I like their fabrics - Lately, I have been really fond of Central Park....It is on my shopping list. I like the wild thyme pods stash builder! What's not to like at the etsy site?!!!!! Michael Miller Dots, Amy Butler, It's A Hoot.........I could go on! I am a follower on canoe ridge creations. I Like canoe ridge creations on FB. I Like Sew Fresh Fabrics on FB. I am following Sew Fresh Fabrics. like sew fresh fabrics on facebook! follow sew fresh fabrics blog! 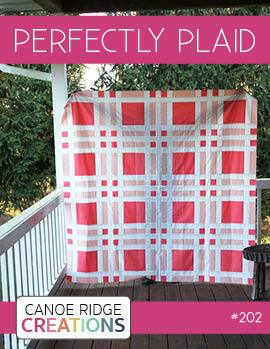 follow canoe ridge creations blog! I really like June Bug by Alexander Henry but there was so much lovely fabric to chose from. Definitely keeping sew fresh fabrics on my go to list for my fabric needs. Thanks! I love the Spring Street fabric. So many colors to work with! I like Sew Fresh Fabrics on Facebook. How did I miss your feature on Friday? Congratulations! I love your sewing space! I just ordered some Castle Peeps FQs in red and green from SFF the other day. I also got some Kona Snow for another project. I had asked them tons of questions and they answered all my questions in a timely manner. (It drives me nuts when businesses only answer some of my questions.) Peg and Becca were very helpful and I will definitely be ordering from them again in the future. More fun pictures to drool over on your FB page. I'm now a fan! I follow the Sew Fresh Fabrics blog. I follow Canoe Ridge Creations. My fave fabrics there would have to be the "books in brown" that you showed above. I loooove books. And the Vespa Scooters from Monaluna! oo! I love their Monaluna Scooters fabric in pink! I also love the Grand Tour books fabric because I'm a huge reader and my sister is an author. I've been thinking of making her a book bag with that fabric. Thanks for the giveaway and it's nice to be introduced to your blog! I love that book print!! Thank you for the giveaway! I also follow the Sew Fresh Fabric blog! I already follow the Sew Fresh Fabric blog. We already liked SFF on FB (as Margaret). My favorite fabrics right now at SFF are the Art Gallery Modern Affair and Oval Elements. Thanks for this giveaway. We liked you on FB as Margaret and Marcia. I follow your blog. Please enter me as love that fabric - so different from most I've seen.